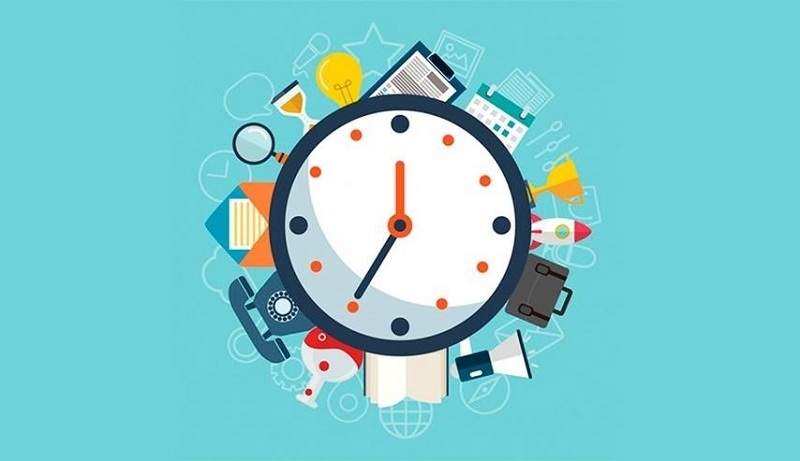 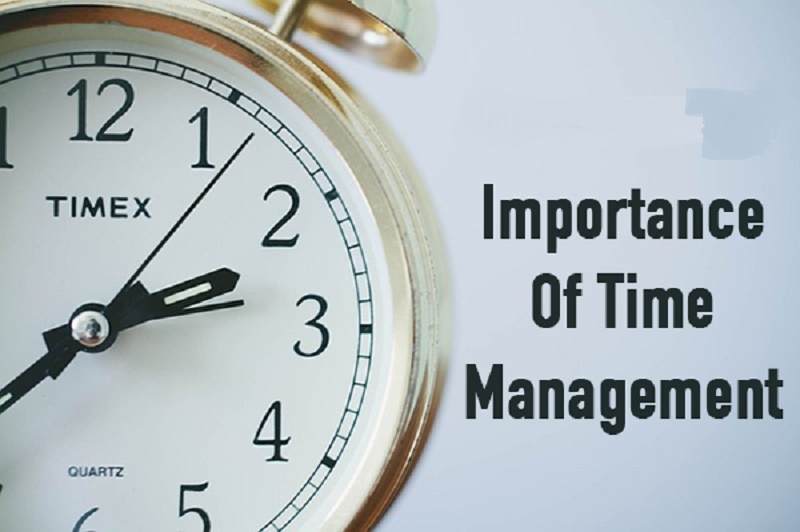 Discover how to improve time management properly? 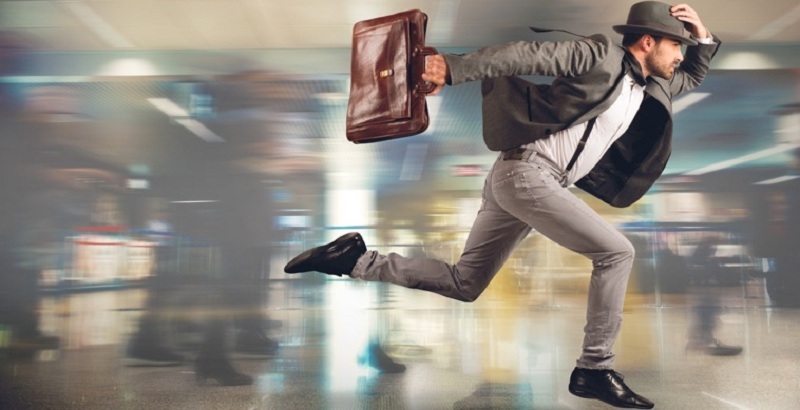 How To Stop Being Late? 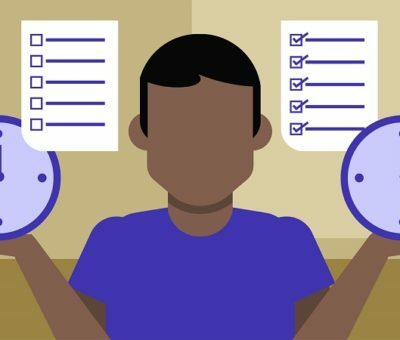 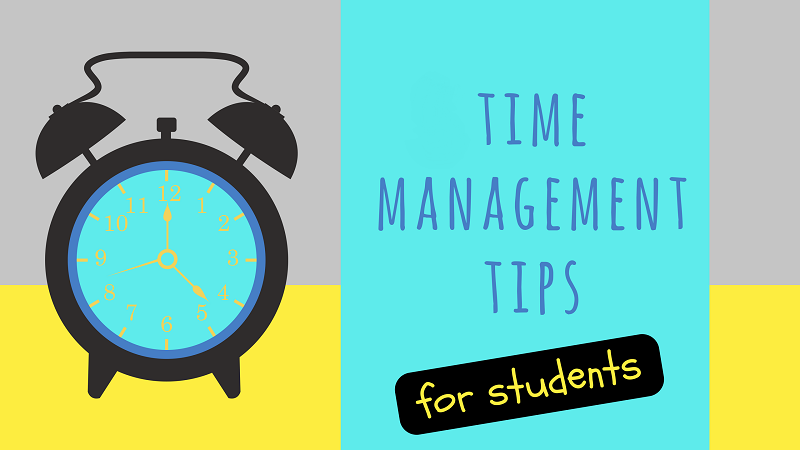 Organizing Time management tips for students: How to organize?